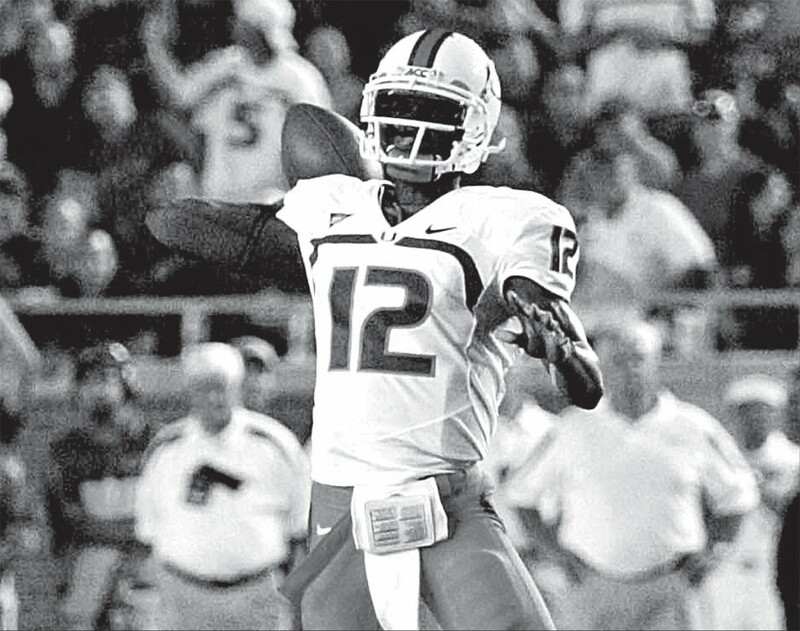 The last time the Hurricanes beat the Seminoles in football was at an away game in Tallahassee on Sept. 7, 2009. The final score was 38-34. The Canes have won only two of their last 10 games against the Noles. Prior to that, Miami had a six-game winning streak against Florida State between 2000 and 2004. In addition to annual regular season play in September or October, this streak included a win at the 2004 Orange Bowl in January.